Asin (born on October,26 )award-winning most popular South Indian actresses , widely known for her intelligence and profesionalism in film industry. Unlike other prominent actresses, she has avoided rumours and remains as one of the least controversial stars in India. After a number of critically and commercially successful films, she received her second South Filmfare Award for Best Actress for her performance in her second Tamil film, Ghajini (2005). 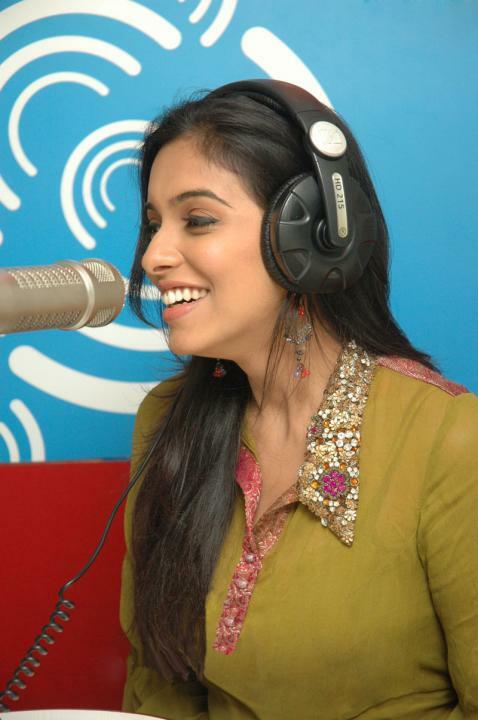 Asin is making debut in Bollywood, in Ghajini (Tamil Ghajini remake ). Asin staring Tamil movies Vel with Surya is set to release for diwali and dasavatharam with kamal hassan is set to release for 2008 pongal. We wish the star a very a happy birthday on behalf of extramirchi Fans!. Birthday wishes to legend Kamal Haasan ! Will Asin return to Telugu ? MAY GOD BESTOW YOU WITH ABUNDANT YOUTH AND BEAUTY FOR MANY YEARS TO COME. hi,i wish u a very happy birthday.Many more happy returns of the day………….may god bless u……….. I am Irfan from Kashmir Poonch. your performance in ghajni movie is very best. I like too much. Also You are so cutee your face impression is so nice, and one thing ur dialog ly lain gay yaar so nice. ι ωιѕн yσυ α ωση∂єяƒυℓ ℓιƒє. ƒιℓℓє∂ ωιтн ℓσνє αη∂ нαρριηєѕѕ..
נυѕт αѕ yσυ’νє вяσυgнт נσy тσ мє,. тнєη yσυ ¢αη ωєαтнєя αηy ѕтσям..
……………………………………….нαρρy в’∂αy αѕιη η α∂ναη¢є..&вєѕт ωιѕнєѕ 4 υя ƒυтυяє…. Wish u many more happy returns of the day!! A rain drop looks very small but a thirsty flower waits its fall…. U R MY FAVOURITE ACTRESS………………………. I’m one of your biggest fans, from Canada…. I love all your movies, they are the BEST! Your acting is sooooo cute! You could act as any role! YOU’RE THE BEST ACTRESS! Have a great day filled with lots and lots of happines! And an year filled with lots of joy and success! I really want to see more movies of yours…… All your fans are waiting for another movie! I love u the most……………..
wow! so much of funs for Asin! !